Elected officials and government agencies are supposed to be accountable to us as voters. But too often, atheists go unheard or are even prevented from participating in public forums created by the government. ENGAGE is about ensuring that atheist voices are heard at all levels of government and that your right to speak your mind is protected. If official government social media accounts are blocking you simply for disagreeing with them or because of your views, that is unconstitutional. We’ve filed a federal lawsuit in Arkansas to defend the rights of our members. Learn more here. Sign up with your email address to receive news and updates from American Atheists about AtheistsENGAGE and other projects. We respect your privacy. We never share, sell, or exchange your information. Period. ENGAGE by using the power of social media to connect with government agencies, elected officials, and other government employees to make your voice heard. Stand up for your rights by talking about your beliefs on official government social media accounts and pages. 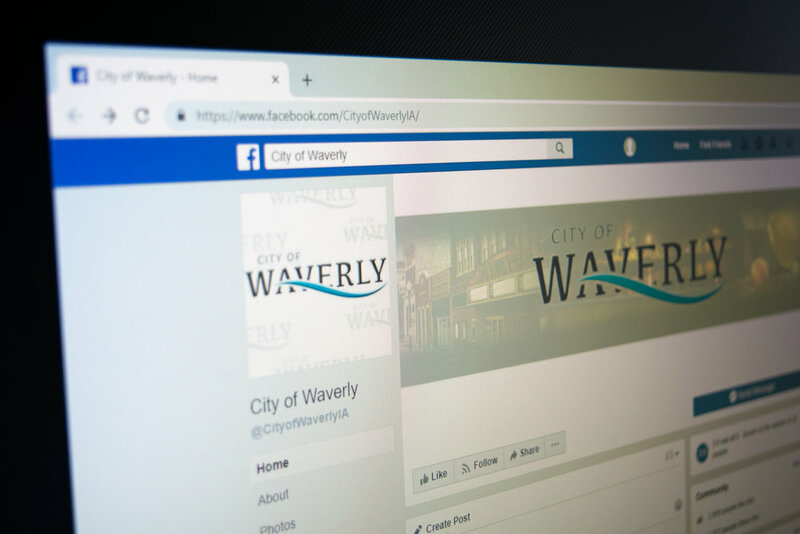 Many agencies or government entities like school boards, school districts, police departments, city councils, state governments, and federal agencies maintain a social media presence. 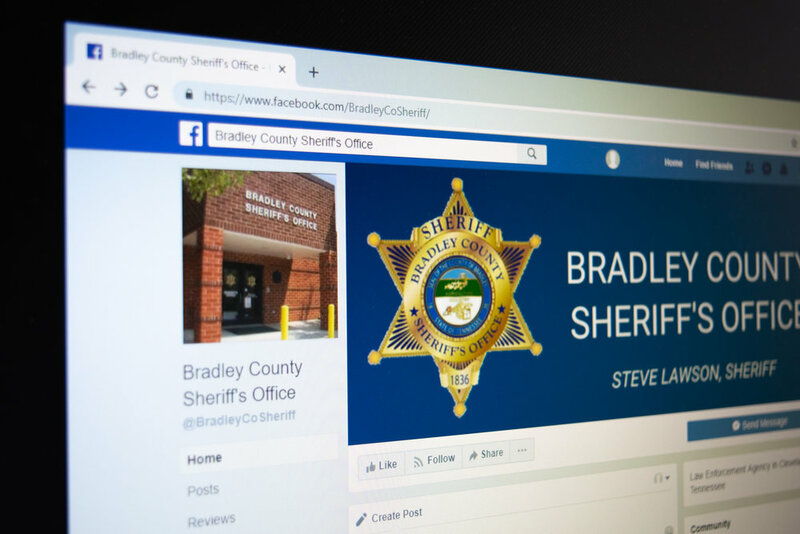 Share your thoughts and feedback about the actions of these agencies in the comments section of their posts or by responding to their Tweets. Not sure what to say? Check out our resources. 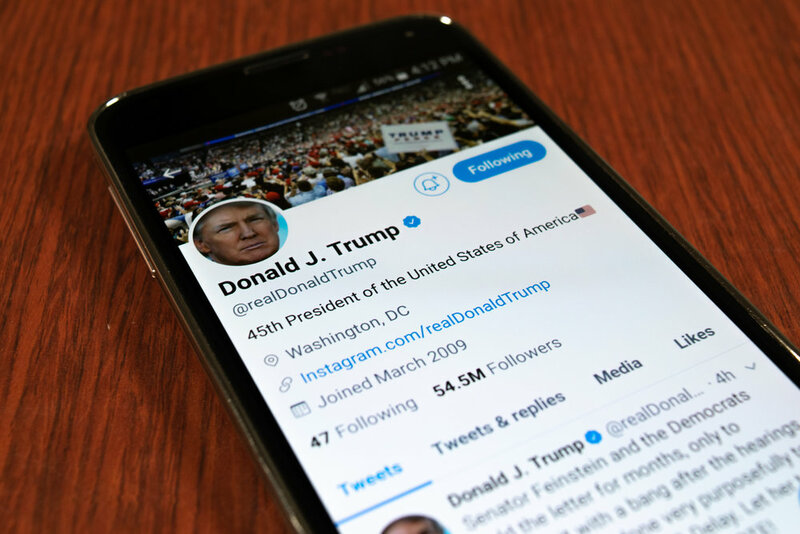 Many politicians such as senators, representatives, governors, mayors, cabinet secretaries, and the president have social media accounts and pages that are managed by staff paid with your tax dollars. These accounts are generally separate from accounts that are used for campaign purposes and managed by campaign staff who are not paid by taxpayers. Respectfully share your feedback about the actions of these government leaders by replying to their posts, messaging them directly, or asking them questions. Elected officials and government leaders are generally free to maintain their own personal accounts and manage them as they see fit. However, when they use those accounts primarily for official business, they are creating a limited public forum just like government agencies and “official” pages. Have questions or feedback for your elected officials? Let them know! American Atheists relies on the support of our members and donors. Please make a tax-deductible gift today!